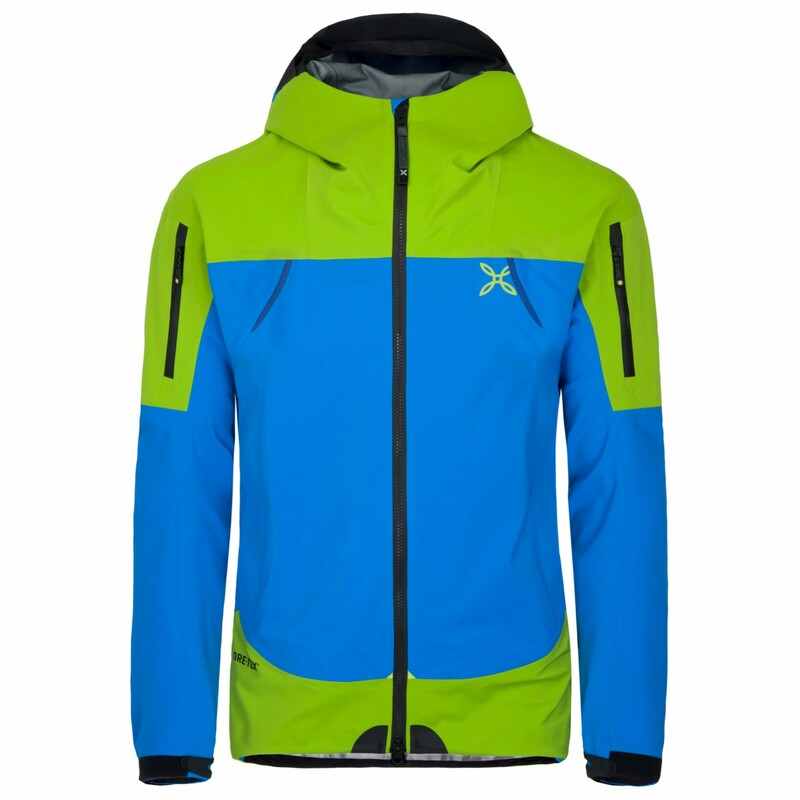 With the finest material, a great fit and all sorts of technical features, the Montura Core Evo Jacket is a high-quality hardshell jacket for all those looking for reliable material for the mountains! The jacket is suitable for expert alpine climbs and is thus perfect for guides and professional climbers. It's quality you can feel! 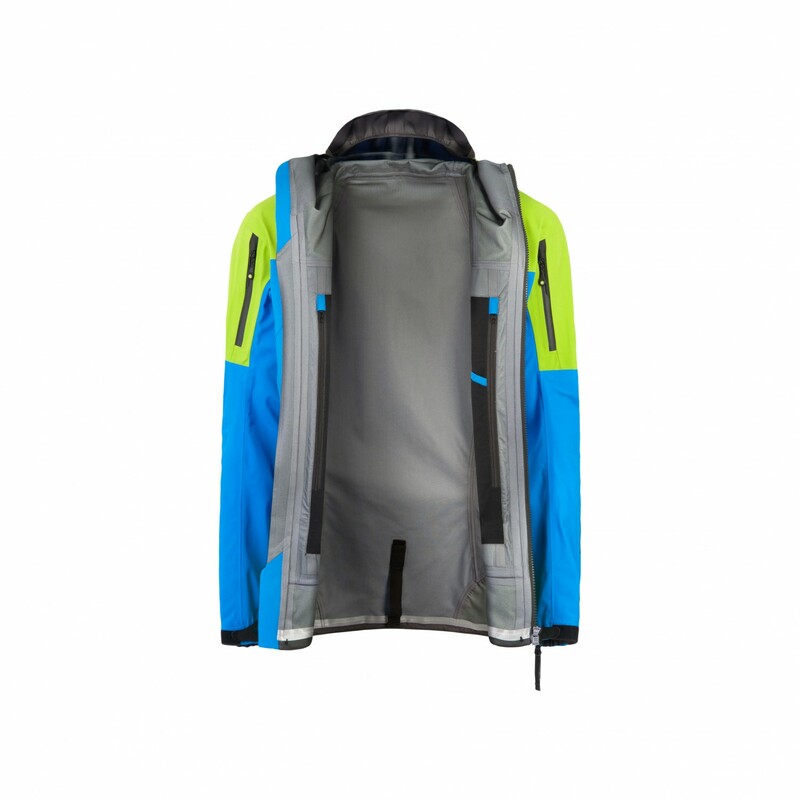 Montura used high-quality GORE-TEX Pro for the jacket and added some quite convenient features. 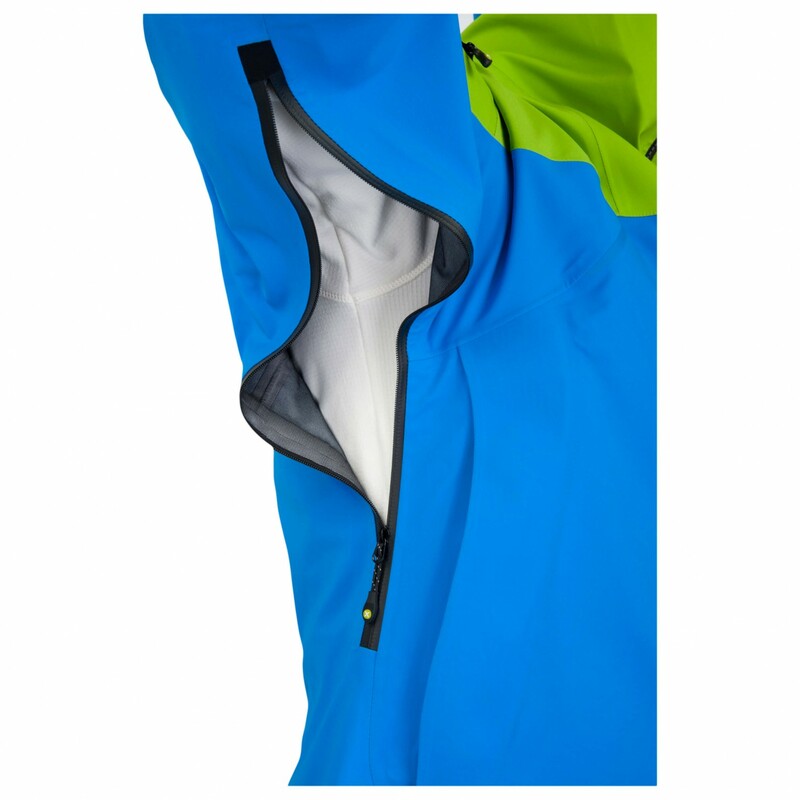 The Core Evo Jacket offers reliable weather protection and is equipped with underarm openings for ventilation. 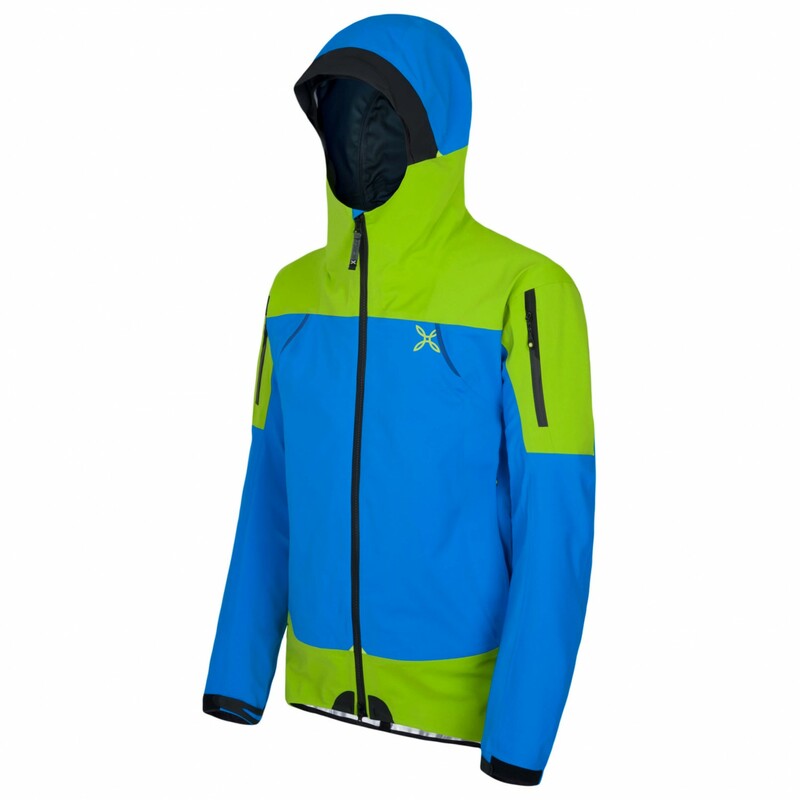 Of course, the seams are completely taped, the zips are coated and the technical hood is fully adjustable. 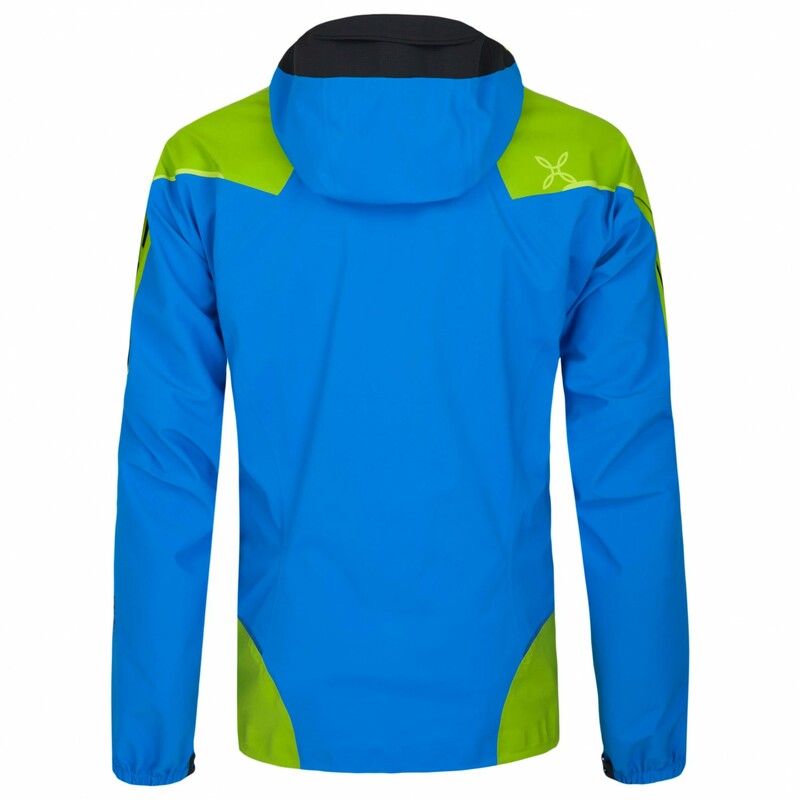 The nicely positioned hand and sleeve pockets, the latter equipped with an additional mini-zip for a radio antenna, add the finishing touches to the Montura design. Classy, performance-oriented, robust and lightweight: The Montura Core Evo Jacket will meet the expectations of any professional!